Today we continue our series called “Journey to the Cross.” What a strange sight this must’ve been from heaven. I can picture the Father holding back the archangels who want to rescue the Son and destroy the earth. The only thing that kept Jesus on that cross was His great love for the world, John 3:16. What did the crucifixion look like from heaven? Why did Jesus stay on the cross? 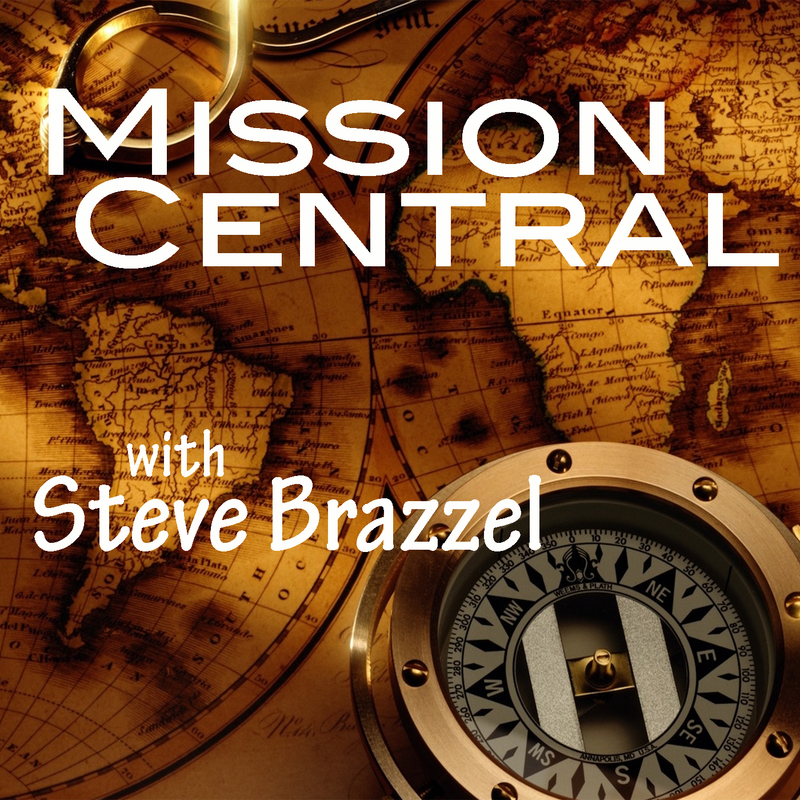 This entry was posted in Church, Podcasts by sbrazzel. Bookmark the permalink.